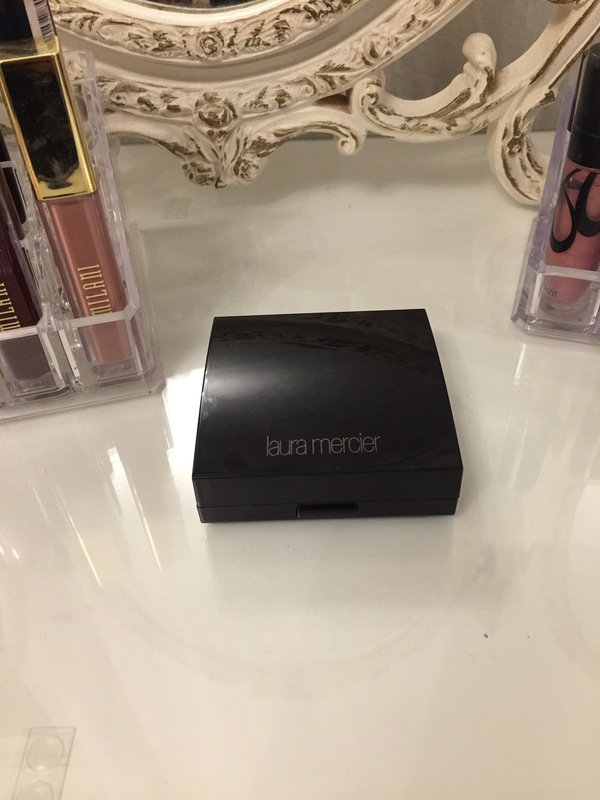 Laura Mercier Face Illuminator Review. This is a review that I have been extremely excited about because I love highlights and have a rather large collection of drugstore and high end, I just love love love them as so many other people I know do too. This particular highlight is the Laura Mercier Face Illuminator in the colour Devotion which retails for £32.00. On first inspection the packaging is obviously luxury. I wouldn’t expect anything other for such a pricey product and brand and Laura Mercier is notorious for being up there with the price and aesthetic. I have never purchased any of her other products and was initially drawn to the brand by the translucent powder which I am yet to purchase but was made popular a number of months ago on YouTube. Let me know guys what you think of it and whether it’s worth buying. 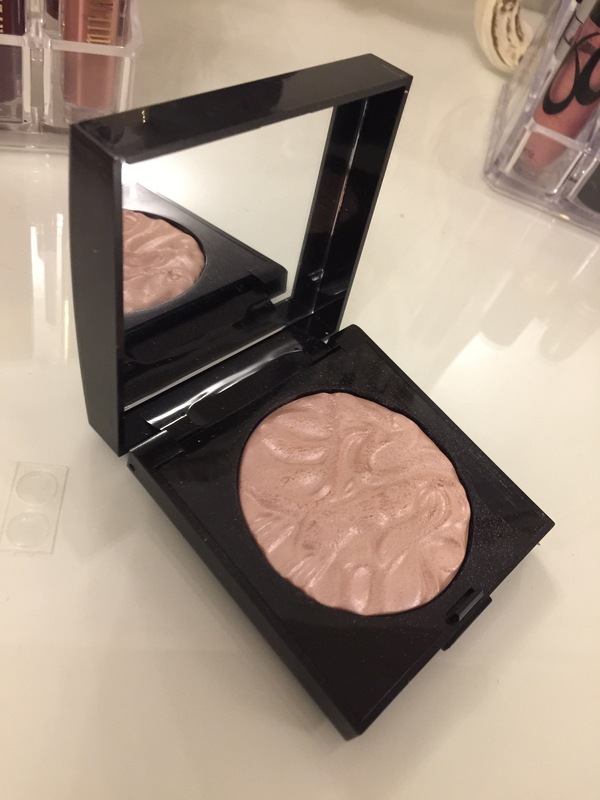 This product is a beautiful pink toned highlight which glides on the skin. A huge positive about this product is the lack of glitter which you mainly find with drugstore highlights and i personally prefer as I enjoy a more natural glow which catches the light. It has a beautiful rippling effect of the actual product although I have seen this with a number of drugstore highlights such as the makeup revolution baked highlight and the mua highlights, I still love the look of it and it looks extremely luxury with all of the packaging and presentation aspects considered. The only downside about to this product is similar to the Nyx illuminator which I reviewed Here that had a build up of oil when used. I’m not sure if that is common with this product or even highlights in general but if you are going to purchase this product then I suggest minimal finger swatches and using of clean brushes when picking up product just to stop the oil build up on top of the product. 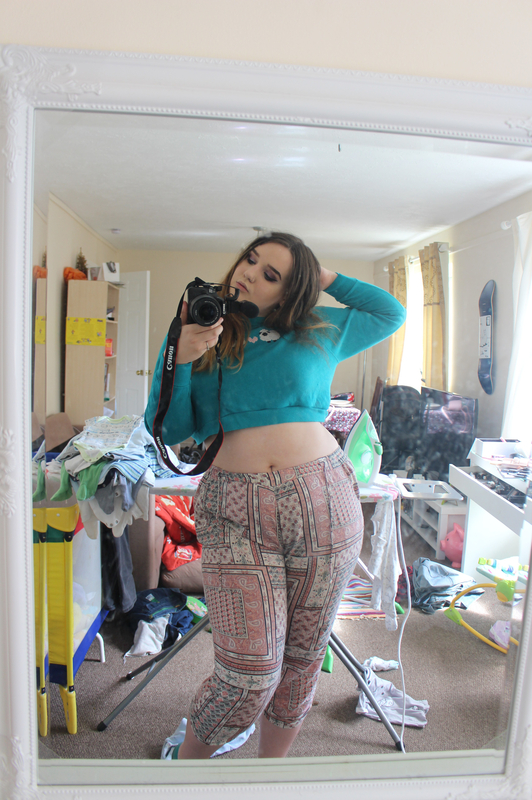 I was thinking about doing a vanity tour styled blog once I reached 100 followers (which I am 1 follower away from doing) please let me know if you would like to read about that. ‹ PreviousMilani Amore Matte lip Cream review and swatches. Next ›MOTD1: 100 Followers Warm Brown Cut Crease. That face illuminator looks awesome! Pingback: Anastasia Beverly Hills Aurora Glow Kit Swatches and Review.